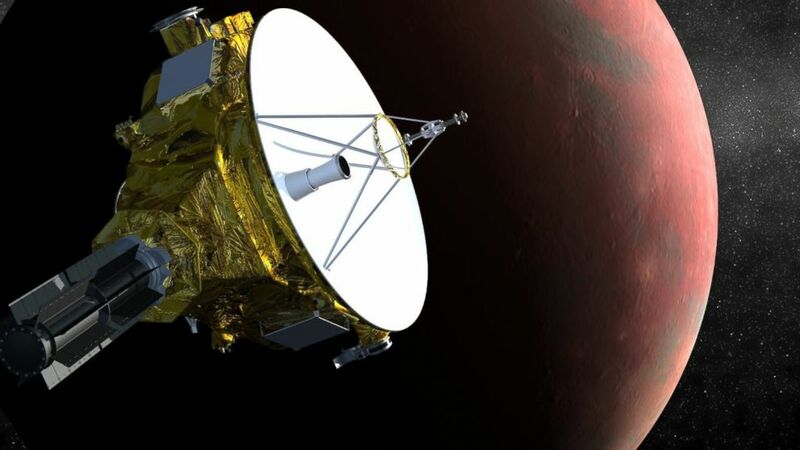 New Horizons probe has been on 9-year journey to Pluto. 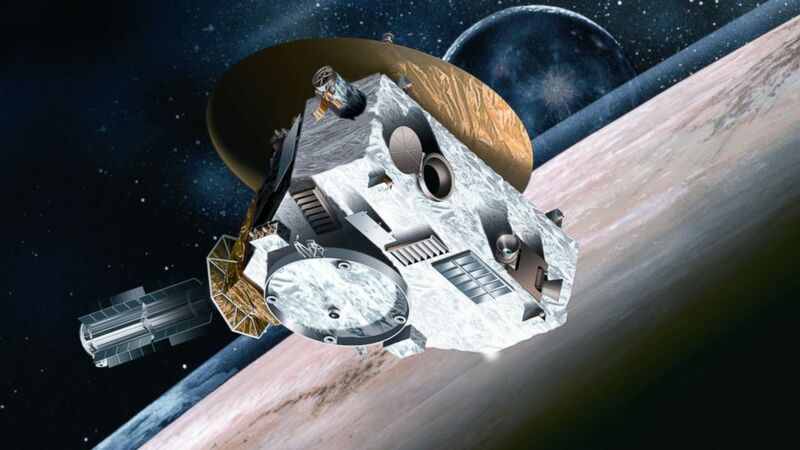 After a journey stretching 3 billion miles, NASA's New Horizons probe has awakened from hibernation just in time to prepare for a cosmic rendezvous with Pluto. The spacecraft came out of hibernation on Saturday after being prompted by a computer command that was pre-programmed in August. About 90 minutes after New Horizons woke up, it began transmitting back to Earth. Traveling from the outer reaches of the solar system, a radio signal moving at the speed of light took an astounding 4 hours and 26 minutes to reach NASA's Deep Space Network station in Canberra, Australia, according to a statement posted on the space agency's website. New Horizons blasted off for its long haul mission on Jan. 19, 2006, atop an Atlas V rocket, back when Pluto still enjoyed status as a planet. Scientists later that year voted to demote Pluto to a "dwarf planet." During its epic trip, New Horizons has spent two-thirds of the time sleeping, taking a total of 18 naps, which helps NASA preserve the systems on board. While New Horizons is awake, it still has 162 million miles to travel before it reaches Pluto. The next six weeks will be used to check the memory, navigation and other functions of the probe. It will begin its observation of Pluto on Jan. 15, when it will explore the planet and its moons.